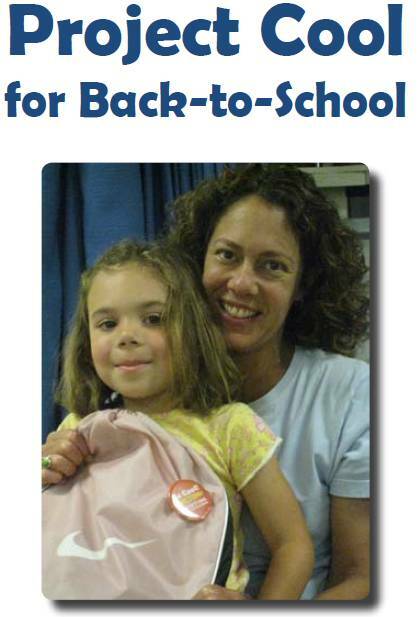 Every fall through Project COOL, Seattle/King County Coalition on Homelessness members and volunteers make sure that hundreds of homeless children and youth start the school year off right by providing backpacks and school supplies. Project COOL will be at Columbia City Church of Hope (in the basement) counting, sorting, and organizing supplies to fill backpacks for distribution. Give them a hand for an hour or an afternoon! Groups are welcome, and so are children (with an adult companion). We need volunteers on August 2, 4, 11, and 14. Shifts are from 9am -noon or 12:30-3:30pm, and we provide lunch. Please sign up to help — thanks!